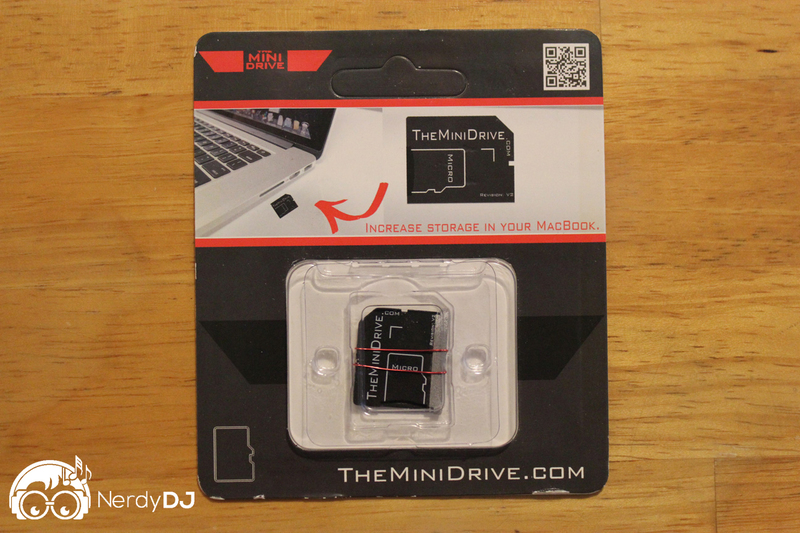 The MiniDrive: Add Storage To Your MacBook Pro with no tools! How Does It Work / How Do I Install It? The MiniDrive is basically an adapter that accepts any microSD card (up to 64GB) and then fits flush into your MacBook pro’s SD card slot. You can then just leave it there as long as you want, making it an effective semi-permanent storage solution. Total install time: < 5 minutes. 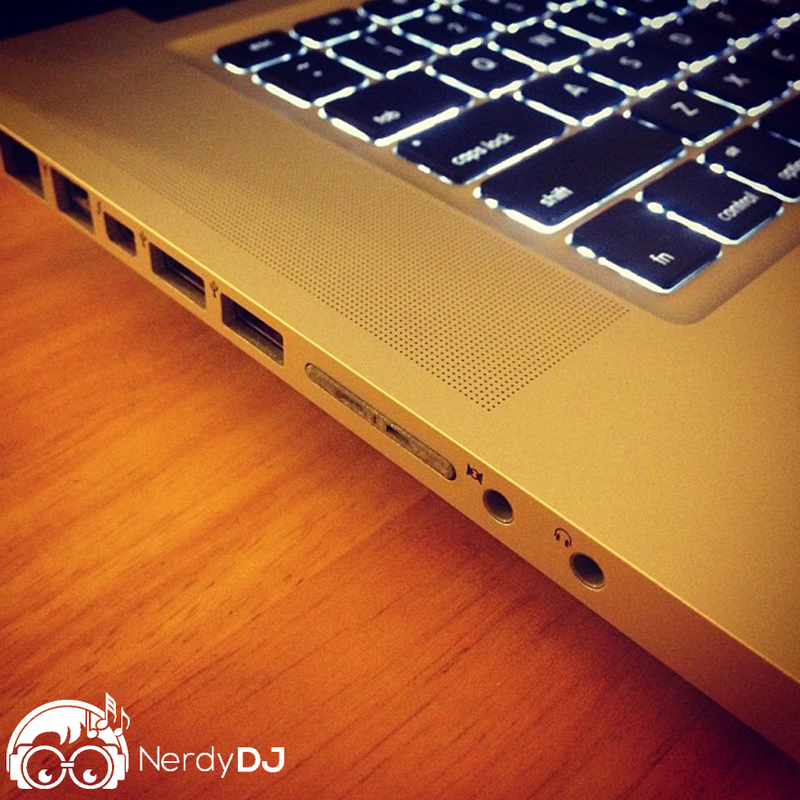 Yes, this is a plug and play solution to add storage space to your MacBook Pro with no tools required. The drive will show up on your computer as an external drive and then you can just treat it as such and use it for any files. You may want to remove the MiniDrive to switch to a new microSD card at some point, and you’re probably wondering: how can I do that if it fits flush with the laptop? 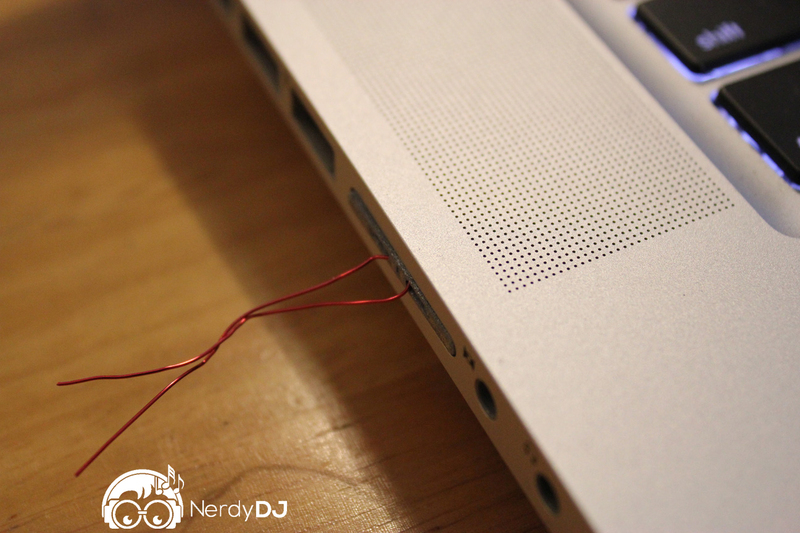 The mini drive comes with a small red wire that you thread through it. Then you simply pull on the wire and it’ll remove the drive. If you lose the wire you can bend a standard paper clip to do the job (according to the instructions). Is It Fast Enough To DJ With? Yes. For testing, I downloaded my music for the week onto the mini drive and put it into its own crate in serato. I played several songs from the crate and had zero issue with any of the files. In fact, you’ll find the MiniDrive is faster than most external drives. It should be noted that I only tested audio files, not video. However: the speed of the MiniDrive is going to be dependent on what microSD card you use it with. You’re going to want to order a fast one. This is the microSD card I’ve used while testing, so that’s what I recommend using. The people behind MiniDrive are selling it for $20 but hope to bring the price down lower in the future. All in all, it’s worth taking a look at if you need some extra storage for the low.